Wow Murah Nyer !!! : Clever Cutter - Pisau 2 Dalam 1 siap dengan chopping board. 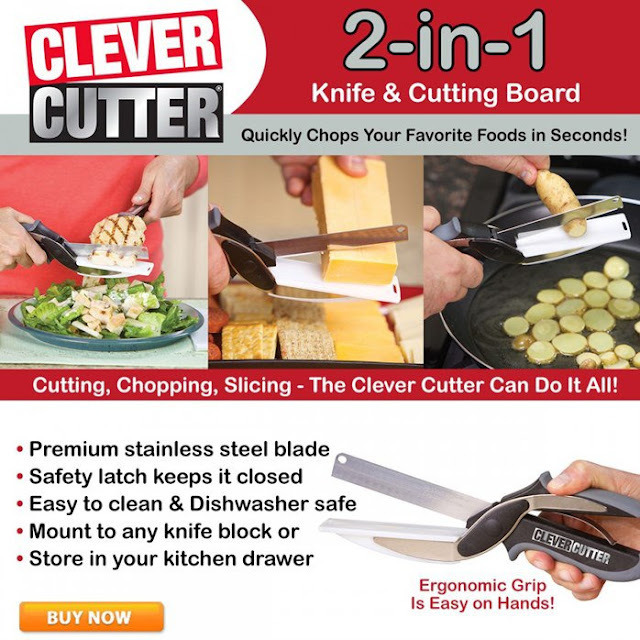 Clever Cutter - Pisau 2 Dalam 1 siap dengan chopping board. Senang menggunakan Clever Cutter ni sebab pisau ni siap ada chopping board yang comel .Setiap kali kita memotong bahan masakan tak perlu sibuk mencari chopping board lagi.Terus potong dan masukkan kedalam periuk. Sesuai digunakan bila kita keluar piknik bersama keluarga atau rakan. Hubungi Noora 013-2191301 untuk membuat tempahan. It quickly and safely slices and chops foods for perfect pieces without any mess. Cut your prep time and get even, perfect slices with Clever Cutter, the must-have handheld kitchen tool that makes food prep a breeze. As seen on TV, the Clever Cutter quickly and safely slices and chops foods for perfect pieces without any mess. The 2-in-1 knife and cutting board features a premium, super-sharp stainless steel blade and a portable cutting board surface for easy slicing in any environment. From veggies and fruits to proteins and cheese, the Clever Cutter slices 10x faster than your average knife. Chop chicken into your salad or add veggies straight into soup; no more tricky transfers from a cutting board or excess scraps making your kitchen a mess. The convenient Clever Cutter opens wide for larger foods, such as baguettes, and has power-pressure handles that automatically open for quick, effortless slicing. Make food prep fun and easy with this versatile kitchen tool. 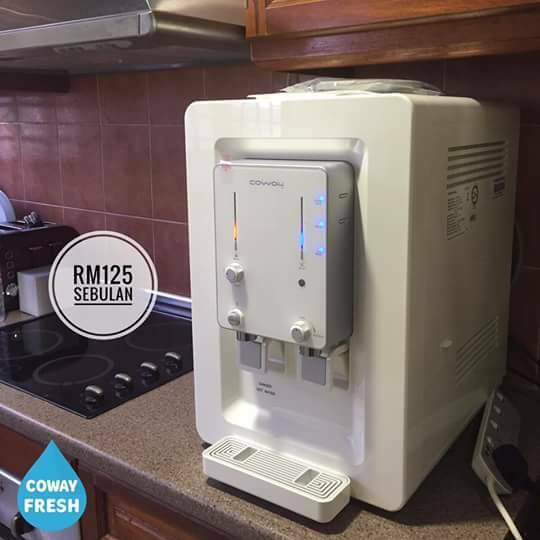 Mesin Jahit Mini Yang Comel dan Murah.